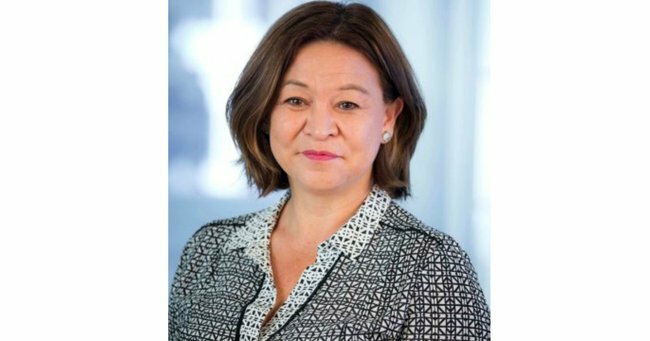 Michelle Guthrie: ABC appoints first female Managing Director. ABC appoints first female managing director. For the fist time, a woman will head up the ABC in 2016. After intense speculation that Google executive Michelle Guthrie would be appointed as successor to the ABC’s Managing Director Mark Scott, the broadcaster had finally announced the appointment. “The ABC Board made this appointment following a thorough local and international search that produced an outstanding field of candidates,” ABC Chairman James Speiglman said in a statement. 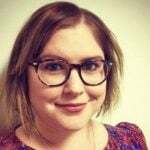 “Michelle is an exceptional media professional with strong content, operational and board experience within internationally-respected media companies. “Michelle brings a unique local and global view to the role, having grown up in Sydney and worked at senior levels here and around the world. Delighted that Michelle Guthrie is to be next Managing Director of the ABC, taking over in May 2016. https://t.co/IXkqRIYbmi. “She brings to the ABC her business acumen, record in content-making across an array of platforms, a deep understanding of audience needs and corporate responsibility for promoting issues like diversity. Reports of Guthrie’s appointment have been rumoured for days, after the Australian Financial Review tipped her for the job last week. Guthrie is currently based in Singapore as managing director for Agencies in the Asia-Pacific for Google, and previously worked at numerous News Corp companies including Foxtel, BSkyB, and the Asian-based STAR television network. She has a background in media law. “Having grown up with the ABC and having been a professional observer of it over the last three decades, I have profound respect for the important role the national broadcaster plays throughout Australia and internationally,” Guthrie said in a statement. In the new year she will work with Scott during a lengthy handover, before taking on the role officially in May.